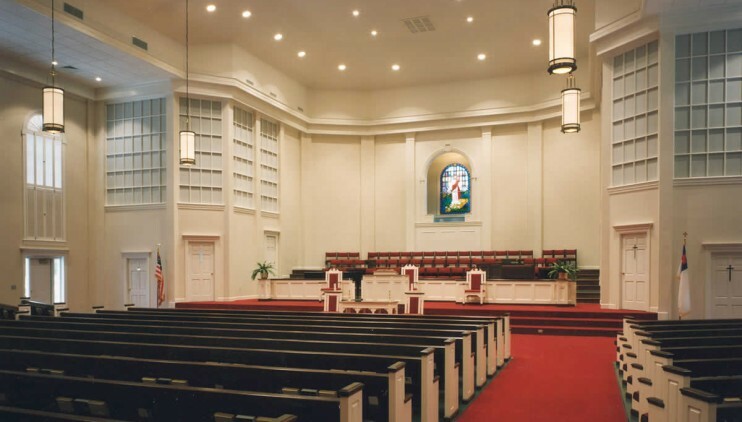 McCulloch England Associates Architects has been working with Aversboro Road Baptist Church since the 1980s. 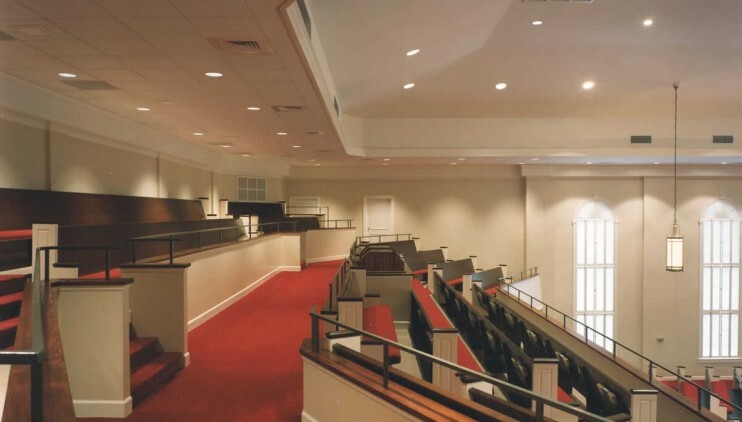 We designed a new 800-seat sanctuary addition for the Aversboro Road Baptist Church that includes a spacious two-story atrium entry. 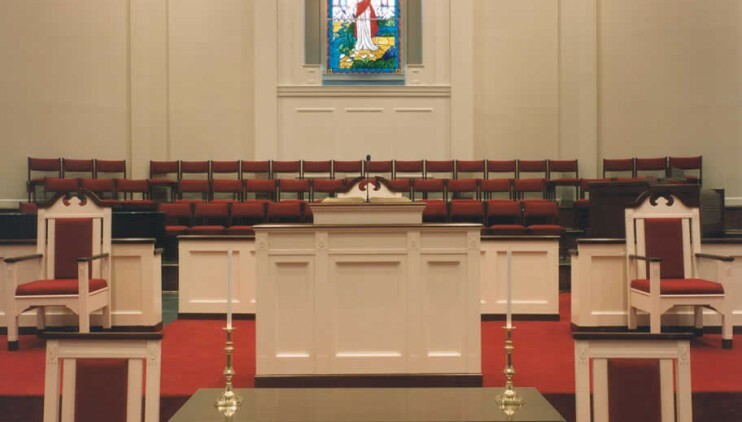 The sanctuary is highlighted by a custom designed stained glass window and contains a chancel area that was designed and equipped to be a multipurpose area. 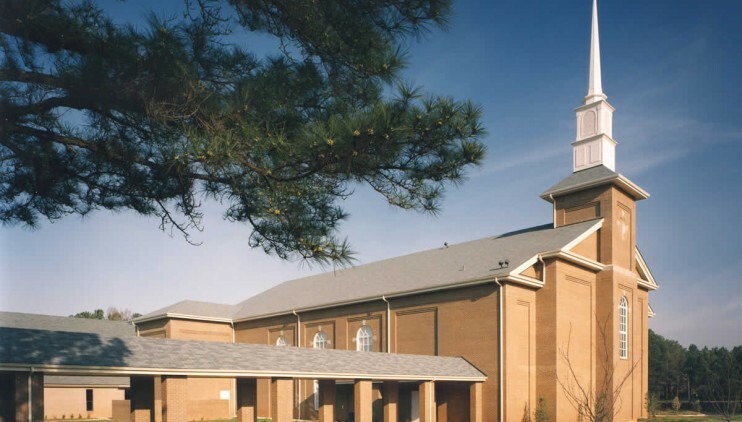 We are currently working with the Facilities Growth Committee on updating their master plan to accommodate growth projections to 2026.